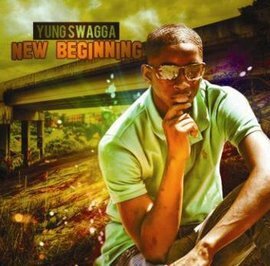 BOOK YUNG SWAGGA FOR YOUR EVENT! 15 Years Old, Anointed and Appointed to reach our Youth! Church Events, School Events, Parties, Any Event! 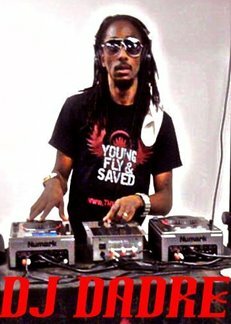 Book DJ DaDre for Your Event!